Soukup s.r.o. won the WOOD-TEC Award at the WOOD-TEC Brno Fair. 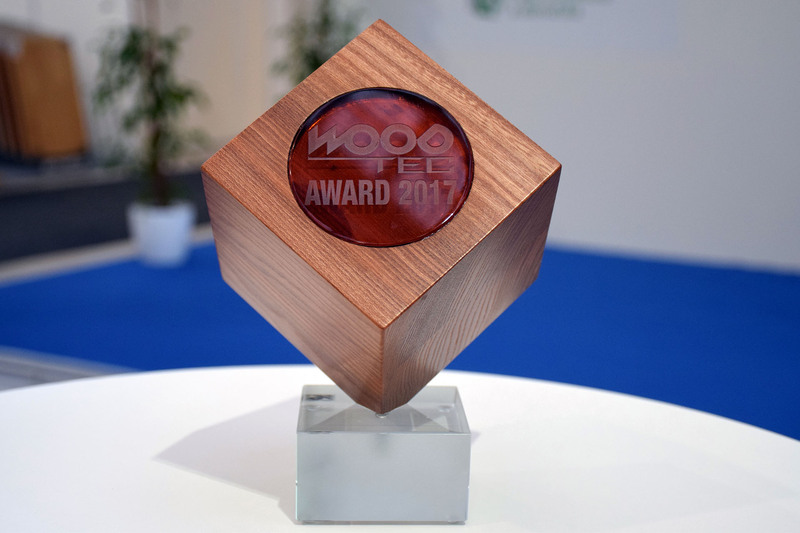 The competition was great for the company – Over 34 International Exhibitors registered for this prestigious Woodworking Industry Award . The Award was judged by a distinguished panel of Woodworking Experts and was presented for Soukup’s Unique CNC Machine Technology & Project Approach for Window & Door Manufactures by providing a complete solution (Machine/s, Wincreator Software & Soukup Design Tooling) plus the unrivalled technology developed that drives Soukup CNC Window Center Model Crafter & the Soukup CNC Milling and Drilling Machine Model Versa with cost effective technology which revolutionizes the normal manufacturing methods that Joinery Companies throughout Europe and the UK . The unique Soukup CNC Machine Technology link’s the CNC Crafter machine and the CNC Versa milling & drilling machine with the Soukup Wincreator Software, allowing you to easily send your job orders directly from your office PC, directly to the machines. The operator simply runs the production data from their own or external window designer program and can instantly have a complete cutting list and worklist to start production. Mr Jaroslav Soukup, executive director of the Czech Company quoted " The Crafter serves for tenoning and profiling of you window and door element. Then the natural process is you need to create a holes for the handle, the hinges, the lock, pockets etc and by sharing the Same Data from Wincreator the Soukup CNC Milling and Drilling Machine Versa performs these operations effortlessly using CNC Technology. Previously, all these operations were produced separately using traditional manual time-consuming methods. For More information on these Award-Winning Machines Please contact us.